This Teacher Appreciation Week I want to take the time to thank the outstanding teachers in our community who put constant effort into helping our students become great individuals. These teachers make a big impact in the lives of the children in our community and city. I truly appreciate how they provide a positive voice for the future generations of our nation. 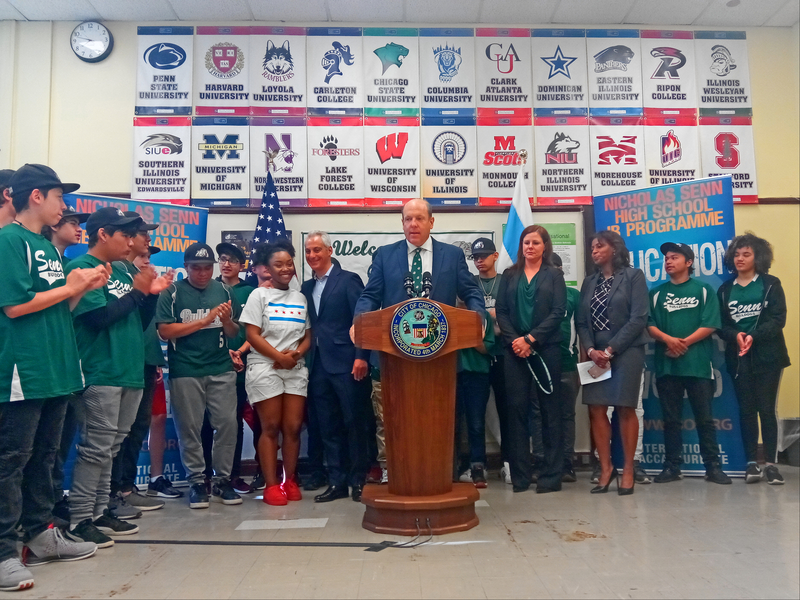 On Tuesday, I joined Mayor Rahm Emanuel and Principal Mary Beck at Senn High School to announce a 3 million dollar capital improvement for the school. This renovation project will involve critical updates to the classrooms, the career and counseling suite, locker rooms, the gym, and the front entrance. The project was funded through tax increment funds from the Clark-Ridge TIF. This investment provides a step forward to improve the school and support Senn students. I want to congratulate Principal Beck, and the rest of the Senn faculty and staff on continuing to provide a great education for its students, through their outstanding education and International Baccalaureate and their Fine Arts programs. With this renovation, students will keep succeeding and growing in one of the best schools in Chicago. To learn more about Senn’s recent advancements please watch this video. 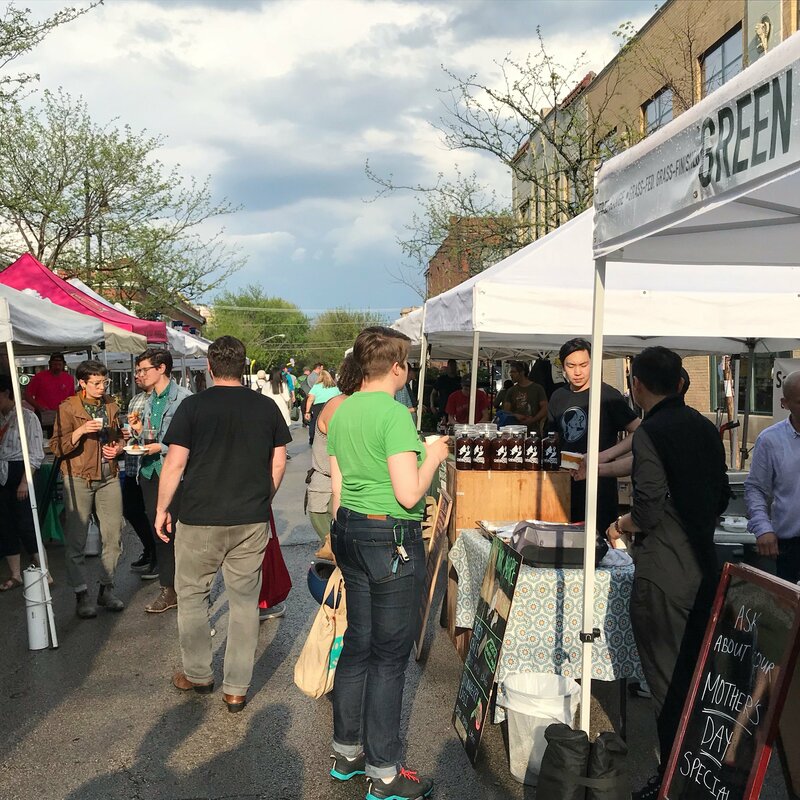 This past Wednesday, the Andersonville Farmers Market, located on Berwyn between Clark and Ashland, opened to a variety of vendors such as Defloured Bakery American Pride Microfarm, First Slice Pie Cafe, and more. Join me in finding locally sourced produce every Wednesday from 3 to 8 pm through August 29 and from 3 to 7 pm September 5 through October 17. Andersonville is now home to a podcast called #AlwaysAndersonville: The Podcast, which features local business owners on weekly episodes. Farmers Market manager, Joan Oberndorf, will be featured alongside Kate Williams of Chicago Patchwork Farms on a bonus episode of #AlwaysAndersonville: The Podcast. Take a listen.Lastly, I would like to wish a Happy Mother’s Day to all of the mothers in our community. 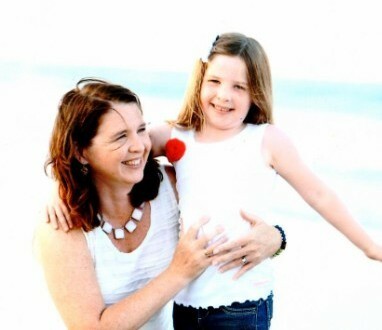 The foundation of where we are today as a community was built on the dedication and involvement of many moms (and a few dads) who got involved to make our diverse neighborhood a great place to live. I want to thank all the mom for all they do for our community. Enjoy the weekend eating at one of our local restaurants, shopping at a local business, or watching a theater performance. I am currently looking for a dedicated, hardworking community resident to fill the position of Public Safety liaison in my office. If you are interested in this position, please review the attached job description and email your resume to Jerry Goodman at jerry@48thward.org. Thank you. Click here for the job description Upcoming Public Safety Meetings Next Thursday, May 17th from 6:30 pm to 8 pm at Broadway Armory, 5917 N Broadway, join me along with 24th district Commander Roberto Nieves and 20th District Commander Sean Loughran for a community public safety meeting. We will discuss ongoing safety issues in our community and preparations for a safe summer. Click here to view the draft ordinance. Click here to read a Chicago Tribune editorial about the proposed ordinance. Click here to view the schedule for 20th District CAPS Beat meetings. Click here to view the schedule for 24th District CAPS Beat meetings. Not sure which beat you live in? Click here to find out. 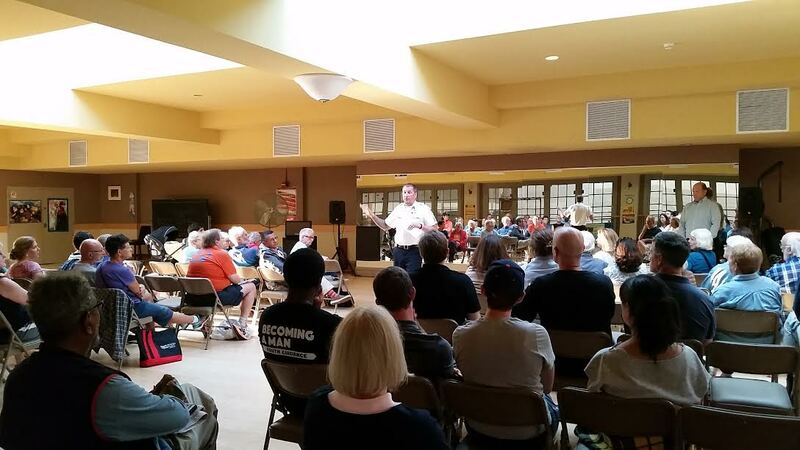 We will share 24th District meetings when available in an upcoming newsletter. Previously, we held a meeting to introduce the Red/Purple Modernization (RPM) project to the community. Click above to see the presentation about the scope of the effort, the impact on CTA stations and timeline for construction. 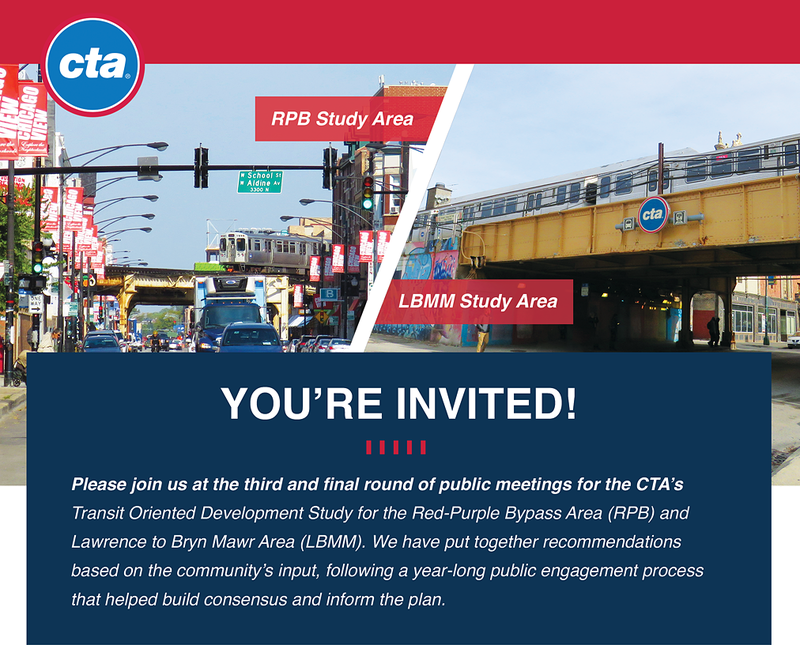 Our office is working very closely with the CTA to keep the community well informed about the project as it moves along. Actual construction is anticipated to begin in late 2020. We look forward to seeing you. If you have questions or need additional information, you may contact us at RPM@transitchicago.com or visit www.transitchicago.com/rpmproject. 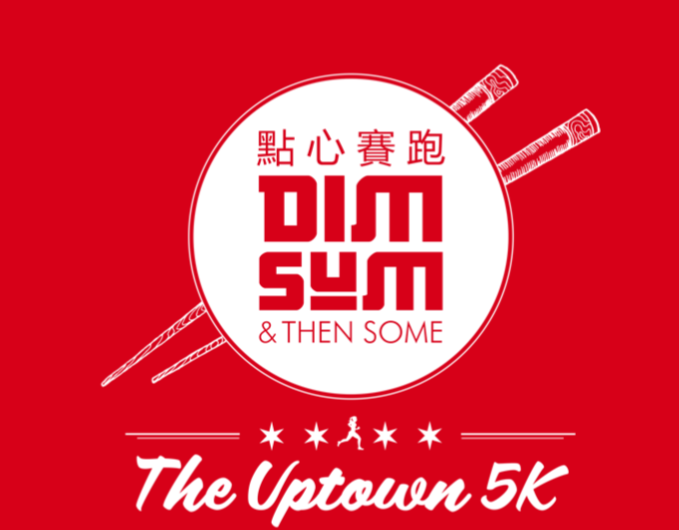 The alley behind 5847 N. Broadway between Ardmore Avenue and Thorndale Avenue, along with the CTA building and the Chicago Department of Streets & Sanitary Building will be closed to vehicle and pedestrian traffic. There will be some noise while work is being performed due to truck activity such as beeping from back up alarms and due to equipment necessary for excavation. If there are any questions or concerns about the work activity, contact LaTrice Phillips-Thompson at 312-681-2709. On Monday, May 7th and Tuesday, May 8th staging and deliveries will continue. Due to Loyola University’s graduation week, all work will stop on Wednesday May, 9th and will resume on May, 14th. Presiona aquí para mas informaciónThe Chicago City Clerk’s office will be in the 48th Ward office on Tuesday, May 15, from 10am to 2pm to issue new vehicle stickers and permit parking stickers for those that expire in June 2018. Note that only stickers that expire in June 2018 will be renewed. This year, the city will not accept any cash payments – checks or money orders only. Also, the City Clerk’s office will be printing CityKey cards and dog licensing. 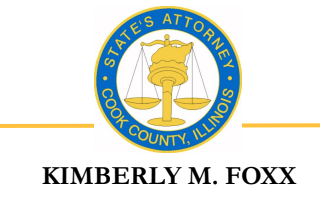 The Illinois State Treasurer’s Office will be providing iCash Unclaimed Property service. There will be staff and partner organizations there to assist in crowd control and answering questions. Fill out this application beforehand to expedite the process before picking up your City Key Card at our office. 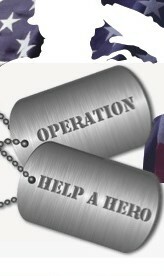 Click here for more informationHomeless veterans throughout Chicago need your help! The City of Chicago and Jewel-Osco are collecting new, store bought, household items for distribution to veterans transitioning out of homelessness. Too often, a formerly homeless veteran lacks the resources to purchase many of the basic items needed to live independently.The donations can be dropped off at any Jewel-Osco Store or Alderman Harry Osterman’s Office, 5533 N. Broadway. For a full list of items, you can drop off click on the link above. All materials will be collected by Military Outreach USA and the American Red Cross to be delivered to the Jesse Brown VA right here in Chicago. Celebrate with Pivot Arts and community members and get a sneak peek at the festival. Food, drinks, silent auction and entertainment. How can you increase your ability to tolerate stress and regulate emotions? 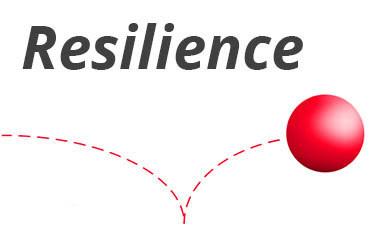 This free program offered by Edgewater Village and CJE SeniorLife will explore the concept of resilience and how it can make the challenges of aging more tolerable. In commemoration of National Preservation Month in May, take a visual road trip with Bonnie McDonald, CEO, and president of Illinois Landmarks, to explore the 2018 most endangered historic places in Illinois. The Edgewater Village event will Wed., May 16, (6:30-8 p.m.) at Chicago Methodist Senior Services’ Wesley Place location, 1415 W. Foster. Registration is required by May 11; there is a 25-person limit. Email edgewatervillagechicago@gmail.com (please put Wesley Place in the subject line) or call (773) 382-0764. You won’t want to miss the world premiere of “The Light Fantastic” presented with a post-show discussion, especially for Edgewater Village. 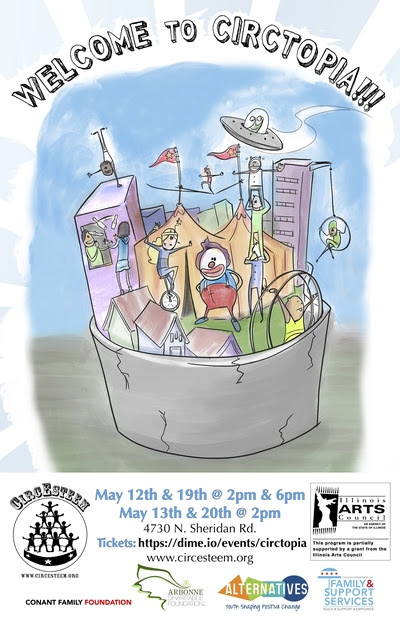 The play begins at 3 p.m. on June 10 at the Jackalope Theater, second floor of the Broadway Armory, 5917 N. Broadway. To order tickets and receive the special rate of $15, call (817) 939-3020 and mention Edgewater Village. Please do not call or email Edgewater Village for this special offer. The play, described as “equal parts of drama and comedy,” is based on a true story about a family thrust into a game of survival against forces that are far from human. Playwright Ike Houlter is a 2017 winner of the Windham-Campbell Prize, one of the highest awards for playwriting in the world. Chicago TribuneTheatre Critic Chris Jones praised him as the 2017 Chicagoan in Theatre. Join us in gathering as a community to engage the 48th Ward youth in numerous opportunities and resources, for the summer and beyond, during this family-friendly event. Last summer, One Summer Chicago and After School Matters employed over 300 young people in the 48th Ward providing meaningful opportunities for teens to learn and grow professionally. Join Supper, Sips, and Circus!, a benefit event to support CircEsteem’s scholarship fund, at Sol’s on Sheridan before the show on Saturday, May 19th. Any neighborhood organization is able to request a permit to close part or all of a street to hold a block party over the summer months. Requests are made by completing a form with contact information and addresses affected by the closure of the street. In addition to a permit, the City offers other 3 ancillary services you can request if you wish: Fire Department Engine demonstration, Police Department Canine/Horse demonstration, and Jumping Jacks/bouncy houses. To reserve a Jumping Jack for your block party, click on this link https://www.cityofchicago.org/city/en/depts/dca/jumping-jack/application.html as soon as you have a date since the equipment is allocated on a first-come, first-served basis. No need to wait for a permit to do this. To request Fire and/or Police Department services, a letter with contact information is required. All requests EXCEPT for Jumping Jacks should be sent or dropped off at the Alderman’s office or sent by email to jerry@48thward.org. Click here for the application. 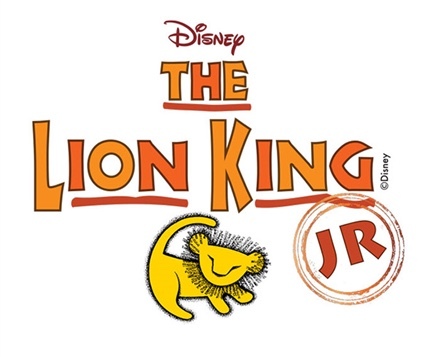 Click here for more informationIt’s the final performance of Swift’s spring musical, Lion King, Jr.! They have been preparing for months, so let’s pack the house! All are welcome. Admission is free, but donations help support our fine and performing arts programs. It’s time to visit Edgewater’s Friendliest Hangout! Burke’s Public House, 5401 N Broadway, will donate 10% of sales on Friday, May 18 to Friends of Swift. Bring a friend and stop by for a burger, Friday Fish Fry, and a beer! 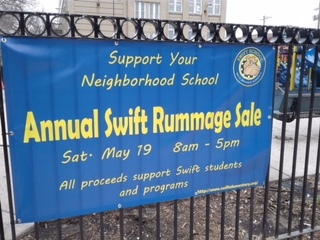 Swift’s Parent Advisory Council (PAC) will host its 4th annual rummage sale at Swift on Saturday, May 19, 2018, from 8:00 am to 5:00 pm. Enter through the Swift cafeteria, at the South end of school on Winthrop. Please remember to bring your own bags to the sale! All proceeds will benefit Swift. Are you making an order for Honeybaked Ham for the spring family gatherings, Easter, Mother’s Day or graduation parties? Support a neighborhood school, Peirce, and a local (Edgewater family-owned) business by ordering your gift cards here and redeeming at the 2815 N. Ashland location. Each gift e-gift card or plastic gift card purchased earns 20 percent back for Friends of Peirce. STEAM into summer at Northside Catholic Academy’s 2018 Wildcat Summer Camp! New this year, NCA Wildcat Camp will be open to neighbors, friends and family, in addition to NCA and parish families. Campers will enjoy weekly themes focused on science, technology, engineering, art, math, movement and more, in addition to fun weekly field trips!NCA Wildcat Camp runs for seven weeks June 18 through August 3. Age-specific programs are available for children who are 3 by June 1 through 8th grade. Prices and registration are available at www.northsidecatholic.org or call 773-743-6277 to learn more. Northside Catholic Academy is still accepting applications for the 2018-19 school year. Apply at www.northsidecatholic.org or call 773-743-6277 to schedule a tour of the Primary School or Middle School campuses. NCA provides students with a challenging and diversified curriculum that includes Spanish, Technology, Art, Music and Physical Education. NCA offers half-day and full-day Early Learning classes starting at age three, and a top-ranked K-8 academic program. The Early Learning Center offers a child-centered approach focused on learning through play and hands-on activities. Every day, NCA teachers inspire students to grow in character, intellect and faith, while fostering a love of learning. Most important, NCA’s commitment to educating the whole child instills values that will last a lifetime. Values like kindness, service, teamwork, creativity, curiosity, respect, responsibility and leadership prepare graduates for success in high school and beyond. Sibling tuition discounts and financial aid are available. NCA also offers an athletics program, as well as onsite extended care and after school enrichment. We’re happy to announce that this year’s CPS DREAM Fund Scholarship application is now open. Please click here for more information and to have your eligible high school seniors apply. The deadline to do so is Friday, June 1st. As a reminder, this is a unique scholarship opportunity here in the City of Chicago exclusively available for our city’s undocumented immigrant high school seniors to apply for financial assistance to enroll in college. Funding comes from private sources as well as from district-employees through automatic payroll deduction contributions. 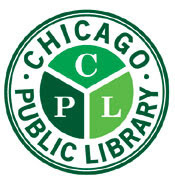 The Edgewater Public Library, 6000 N. Broadway, and the Bezazian Public Library, 1226 W. Ainslie St., offer a wide variety of programs and events each month. Bring your tote bags and list of your favorite authors to the second floor of the library, 6000 N Broadway, on Sat., May 12, as you just might find those books you want to read. 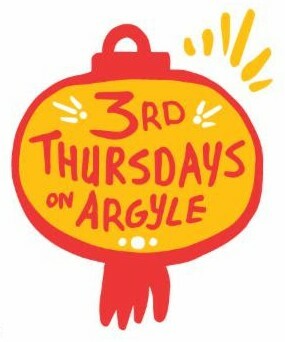 If you’re anxious to get “first dibs,” you can gain early entry (9:30-10:30 a.m.) for a $5 donation. Arrive after 10:30 and you’ll still have several thousand books to choose from. Hardcover books and DVDs will be $2 each; paperbacks, CDs and children’s books will be $1 each. 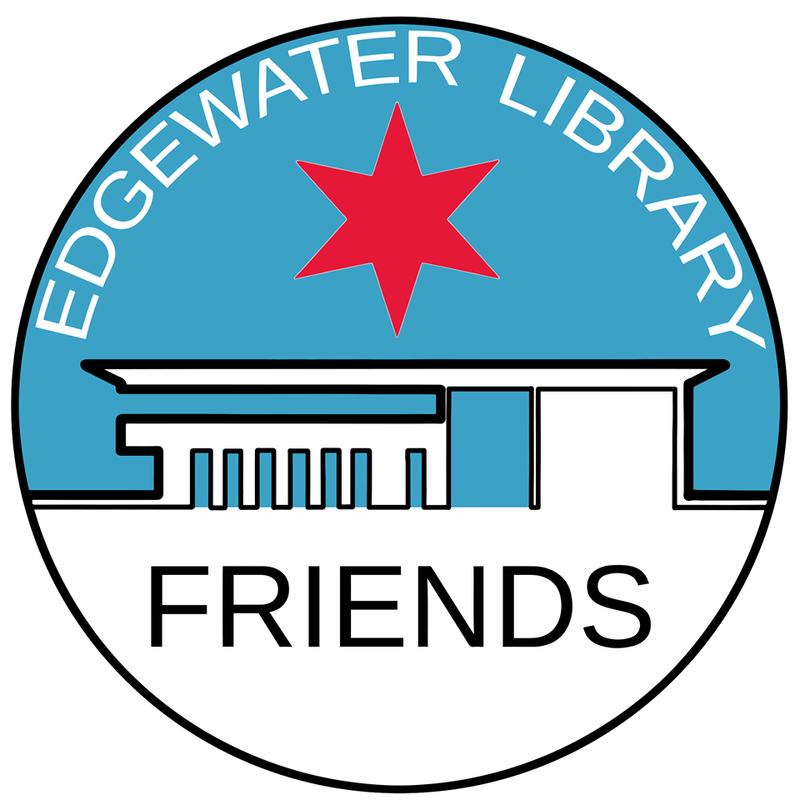 If you like a bigger bargain, fill a bag of books for $5 between 2 p.m. and 3 p.m. All proceeds go to Friends of the Edgewater Library to support materials and programming at the branch. These will alternate between 0-3 lapsit storytime (May 3, May 17 and May 31) and 2-4 toddler storytime (May 10 and May 24) and always end with open playtime. Don’t forget that every Monday and Thursday afternoon we have Homework Help with Ms. Delilah and Ms. Sofia. Jesse Brown VA Medical Center, Kizer Conference Center, 820 S. Damen Ave.
Click here for more informationThe US Department of Veterans Affairs in partnership with Illinois Department of Employment Security-Pilsen Workforce Center cordially request your assistance in spreading the word to all our Veterans to participate in our annual Memorial Day Veterans Hiring and Resource Fair. The event this year is supported by Local Union 9 International Brotherhood of Electrical Workers. This Hiring event will host numerous employers and agencies to promote their employment opportunities and program services to our Veterans from the Chicago and Northwest Indiana area. $5 suggested donationThis course introduces a fundamental taiji sequence as well as the moving, standing, and sitting qigong movements. A gentle, health nurturing curriculum with deceptively slow movements, these forms build bone strength, muscle strength and flexibility, and balance the body and mind. 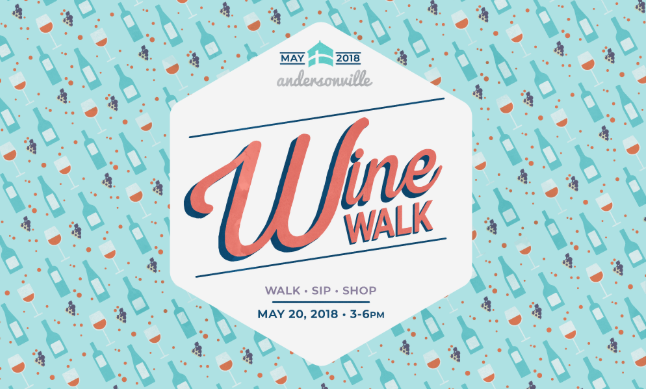 Click here for more informationAndersonville’s favorite Spring stroll returns this year with an expanded offering of three amazing Andersonville Wine Walk routes! The Wine Walk, co-sponsored by In Fine Spirits, includes three routes (Cork, Cellar, Bottle) each featuring 10 local businesses transformed into tasting destinations. Each Wine Walker will receive a specially printed wine glass that acts as a ticket to one of the three routes. Attendees will also receive a passport booklet naming each wine you taste, so it is easy to remember your favorites! Wine Walk patrons may check in early at 1 pm on Sunday, May 20. The event begins at 3 pm. Tickets are $35 in advance and are $40 the week of the event if available. 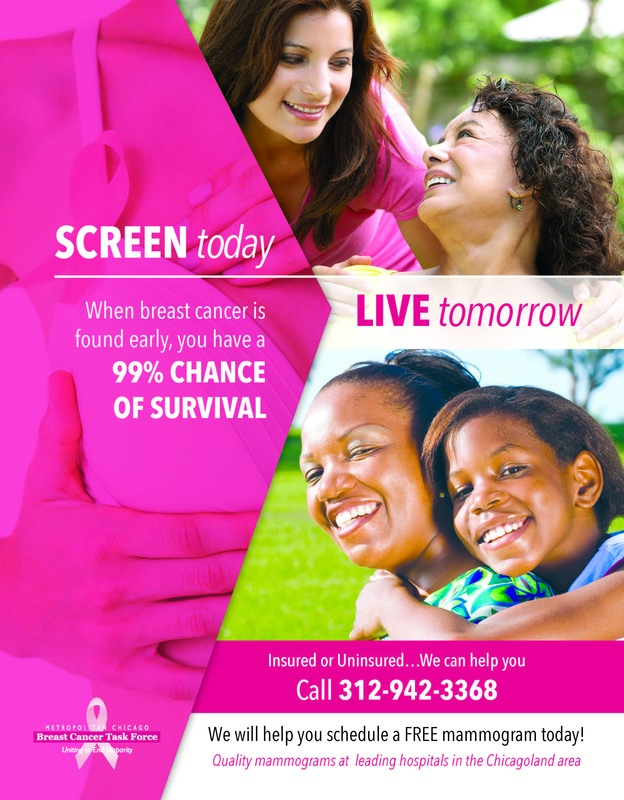 The Metropolitan Chicago Breast Cancer Task Force would like to ensure that uninsured and underinsured residents of Ward 48 are made aware of the free screening mammograms available through our program. Following preventative health measures such as getting regular cancer screenings is an important part of maintaining good health and reducing the likelihood of later stage cancer diagnosis. More information can be found on our website: www.chicagobreastcancer.org. 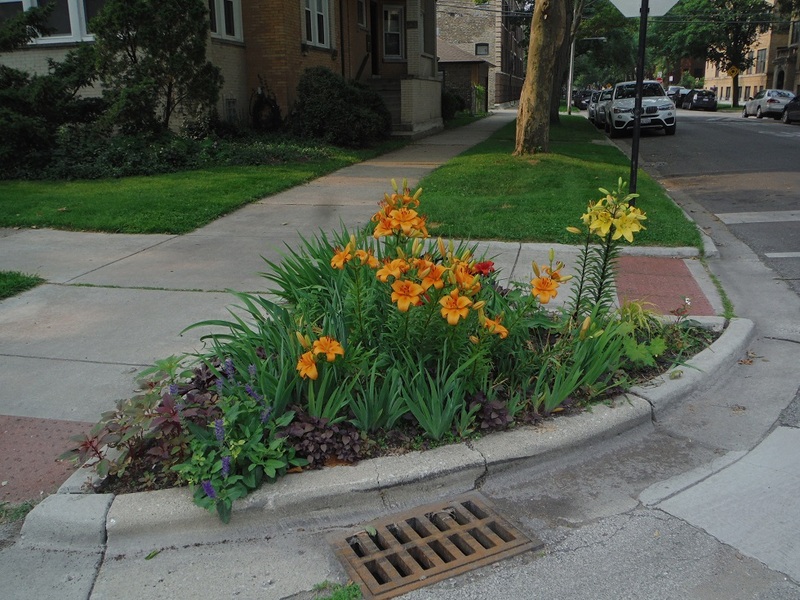 The Edgewater Environmental Sustainability Project announced that a limited number of pre-approved $100 grants are still available for material expenditures to plant new Corner Gardens similar to the photo shown. Beautify Edgewater and be the hero of your block. Kim Kaulas will provide landscaping consulting services. The deadline to apply is June 1, 2018. To reach the application form, follow this link. Our friends at Pack the Car will be hosting the popular Martinis that Matter Sunday, May 20th at Marty’s, 1511 West Balmoral, in Andersonville. Proceeds from all martinis sold from 2:00pm-5:00pm benefit Care for Real! Plus PACK the Car’s Steven and Gregg have secured lots of very cool raffle prizes. See you May 20. 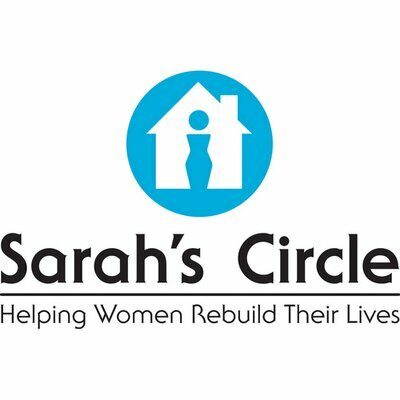 The Christmas in July Drive benefiting Sarah’s Circle in Uptown drop the items, specified in the link, at 4838 N Sheridan. costs. 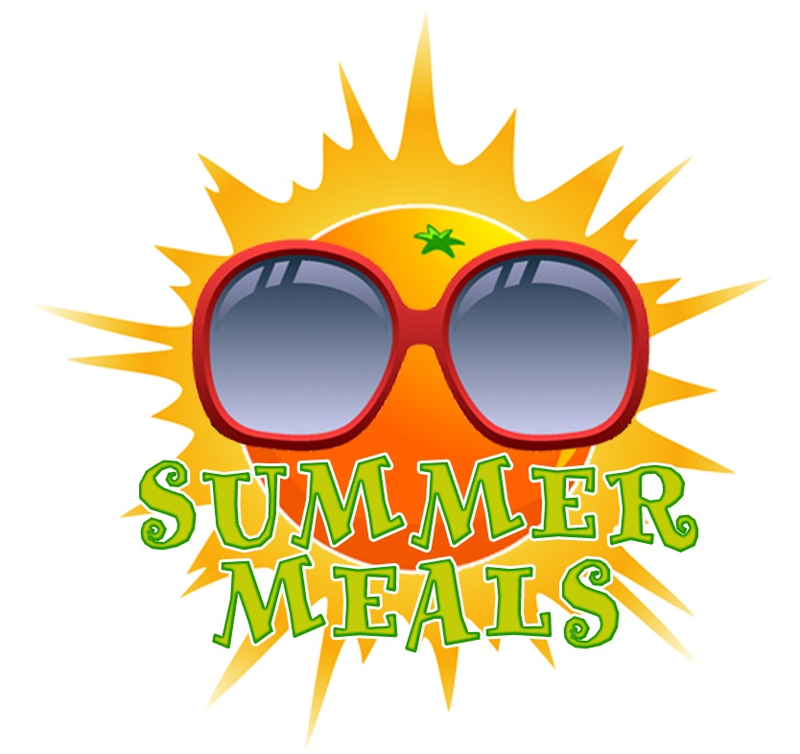 FSP participates in the Summer Food Service Program sponsored by the USDA. Our goal is to find organizations that want to be a feeding site or to add meals to their existing youth program. See the full calendar of arts events by clicking here. Raven Theatre, 6157 N. Clark St. In addition, as we do on all our productions, we have a town hall discussion on Saturday, May 19th and is a post-show conversation with Dr. E. Patrick Johnson who is the Black Gender and Sexuality Studies Chair at Northwestern and the writer of “Sweet Tea” which if you have not seen it – he is ah-mazing! The cast includes Rachel Friend, Michael Jack Hampton, Lauren Miller, and Tommy Ross. Copyright © 2018 Harry Osterman – 48th Ward Alderman, All rights reserved.